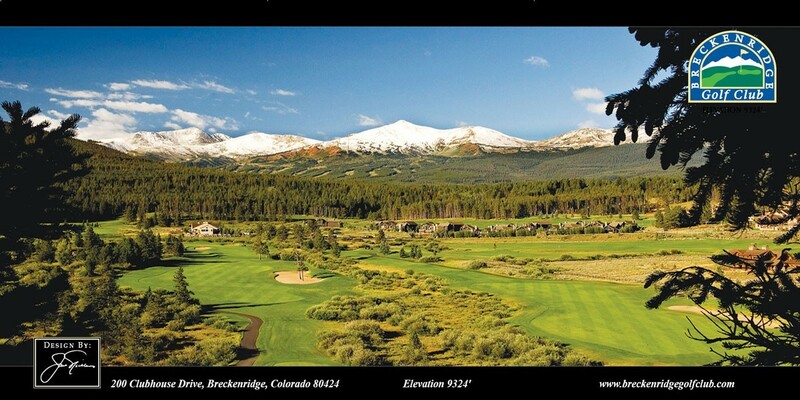 Breckenridge Golf Club | Golf ScoreCards, Inc. I found Golf Scorecards via a google search. Not knowing what I was going to get out of reaching out to their company, I came in with low expectations. Joe and the other members of the team blew me out of the water! This is our first year owning our golf course and there are insurmountable responsibilities that come with that. Joe was patient, informative, and encouraging throughout the whole process. 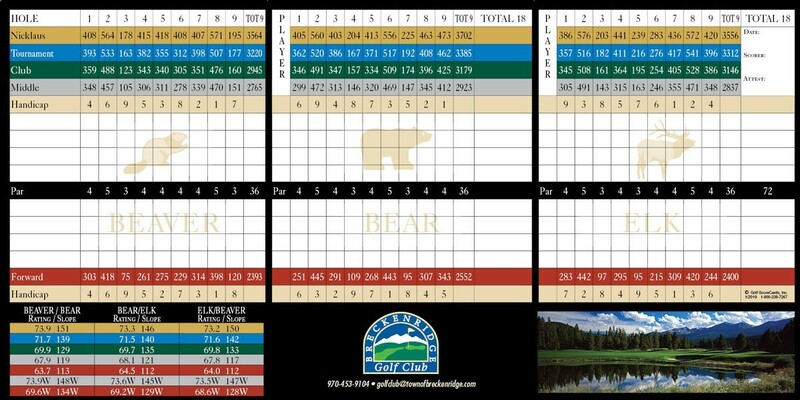 We are incredibly happy with the outcome of our scorecards and cannot wait for that first group to fill one out. Thank you immensely!